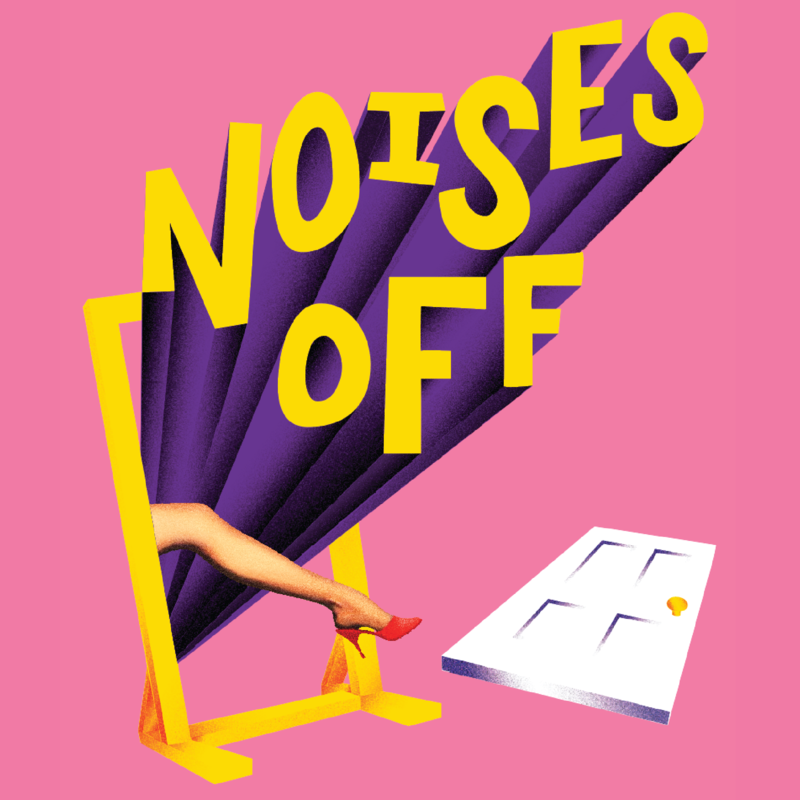 It’s Pamela’s birthday and, to celebrate, her eccentric and fabulous Aunt Louise is taking her to the big city to experience her very first Broadway musical! 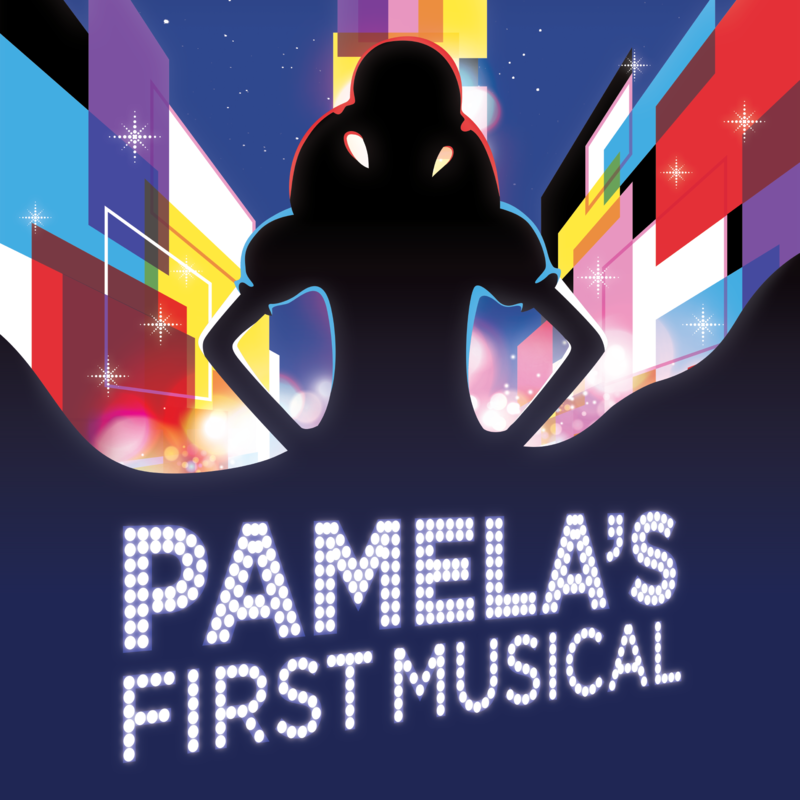 With a combined total of more than 20 Tony Award nominations and 6 wins, the team behind Pamela’s First Musical is bringing the theatrical event of the season to Two River Theater. World Premiere! The year is 1985. 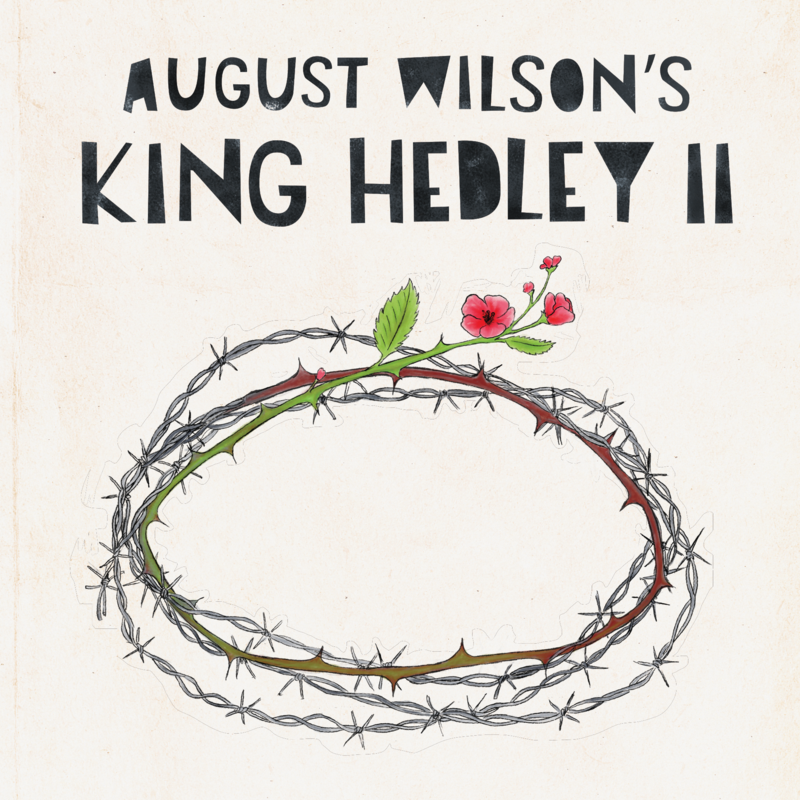 King Hedley II has returned from prison looking to rebuild his life, save some money, plant a backyard garden, and start a family in this powerful and evocative look at how hope springs from even the hardest of soil. This production is the halfway mark of Two River presenting the 10 plays of August Wilson’s American Century Cycle. 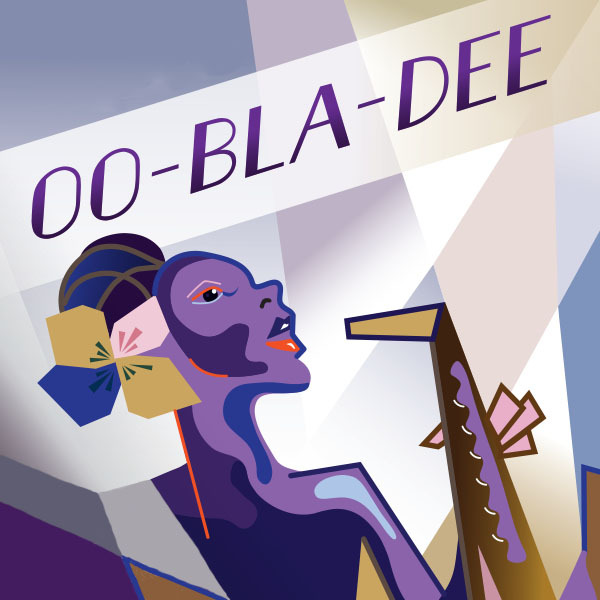 Obie Award-winner Brandon J. Dirden (A Raisin in the Sun, August Wilson’s Jitney) directs. When Margret Flynn’s health begins to fail, her son Theodore returns to their Catskills home after many years away. And so, a family’s reckoning begins. Long unsettled hurts rise up and we bear witness to the enduring power of kinship—the longing to love in the face of unstoppable change. World Premiere! 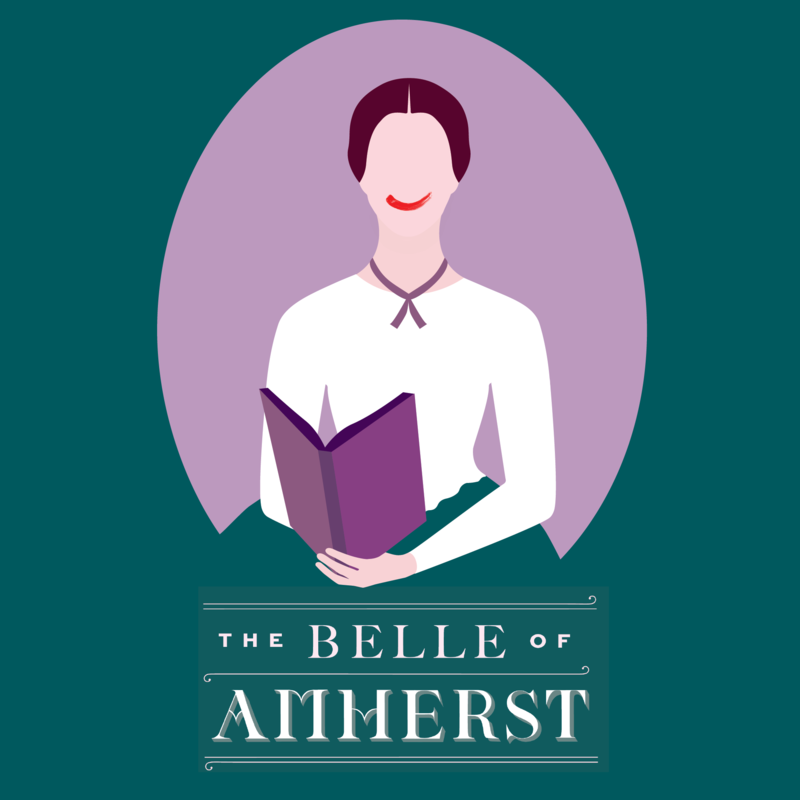 Crafted from diary entries, letters, and poems by Emily Dickinson, The Belle of Amherst is a spellbinding and insightful look at the life of one of America’s greatest poets. The production features the return of the beloved actress Maureen Silliman to the Two River stage and will be directed by Two River Founder Robert Rechnitz, who was a Professor of American Literature at Monmouth University for 35 years. You are invited on a magical journey to Oz with the Scarecrow, the Tin Man, the Lion and all the citizens of the Emerald City! 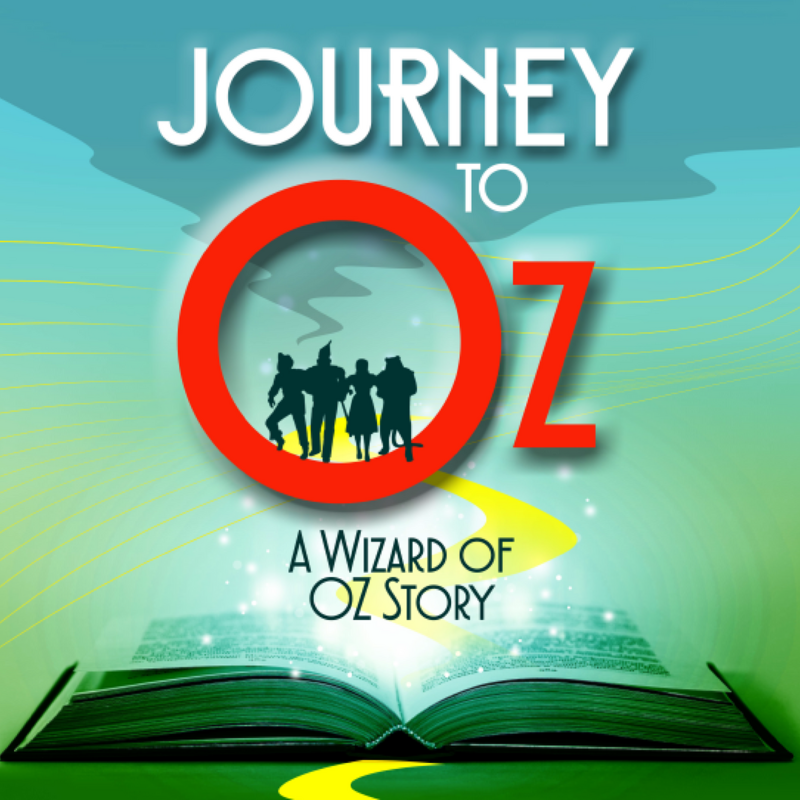 Kids and their adults become part of the cast in this interactive production, singing, dancing and acting alongside professional actors.Who knows, you might even get the chance to play key roles, such as a Munchkin, flying monkey, or Dorothy herself! 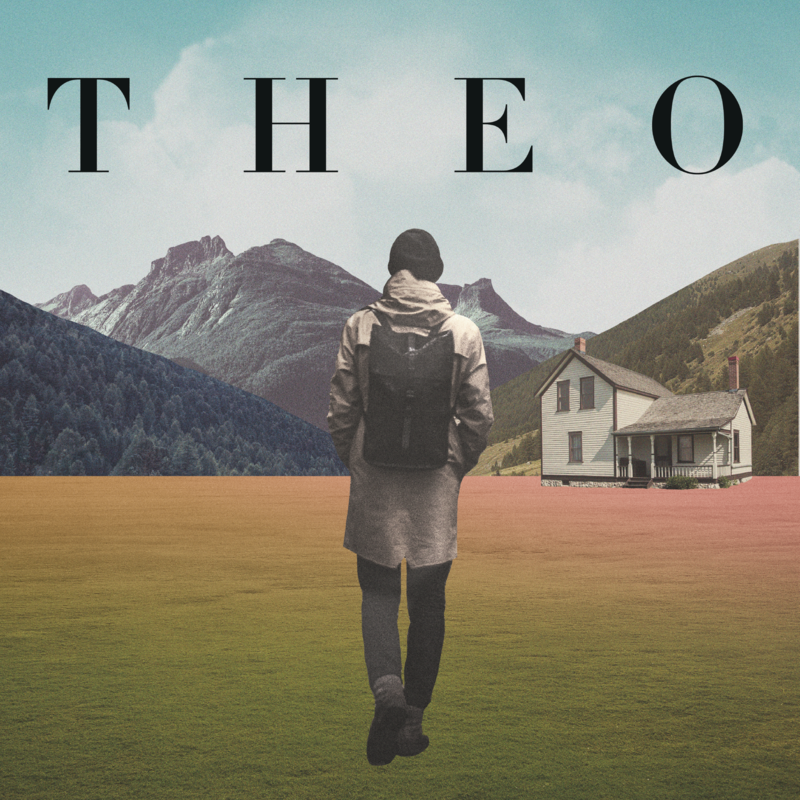 Celebrating its 6th season as one of Two River’s most popular education programs, A Little Shakespeare engages young artists and audiences with the work of the Bard in a 75-minute adaptation performed by local high school students who work with professional theater artists. 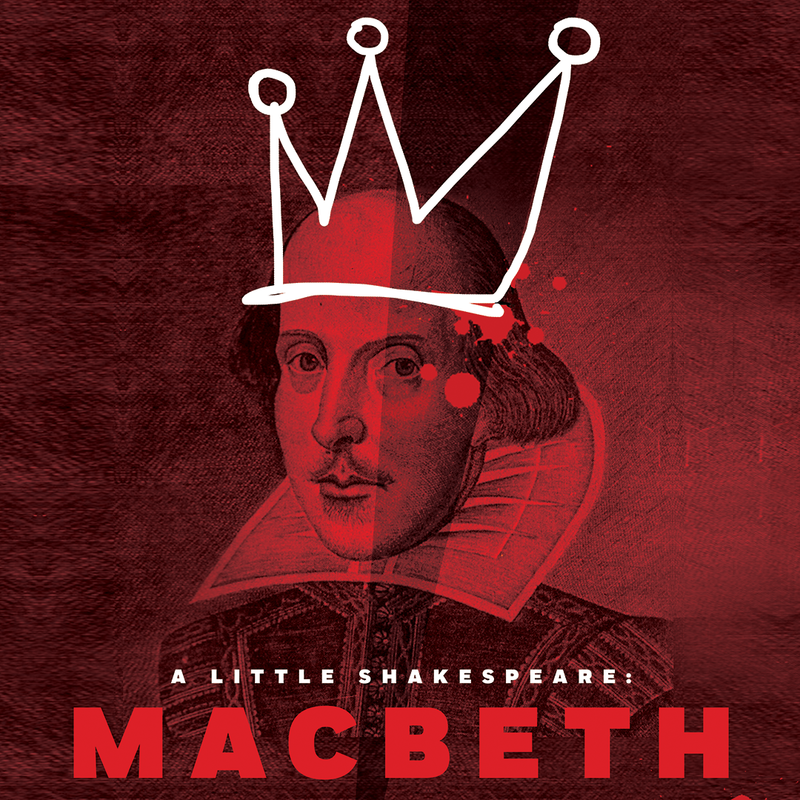 Sara Holdren, director of last season's A Little Shakespeare: The Comedy of Errors, adapts and directs the haunted tale of Macbeth, a soldier whose encounter with three mysterious witches leads him on a violent quest for power and the crown.